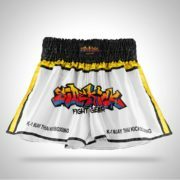 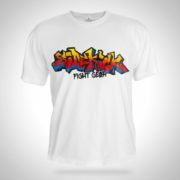 This is the perfect package for any kickboxing and Thai boxing coach. 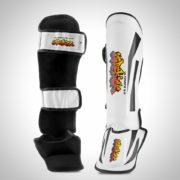 It includes the essential pads for both kicking and punching combinations. 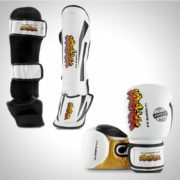 It includes Muay Thai Kick pads, focus pads and a belly pad.